Good lighting, lights up not only your home but your life. In the Northeast we rely on lighting to get us through the winter! Sanford Fogg, CLC was my source for this post. Sanford & Debbie Fogg are the owners of Fogg Lighting located at 281 Marginal Way in Portland, Maine. You can find a lot of product on their website www.fogglighting.com and are welcome to call the showroom 207-797-7568 with any questions. Fogg lighting is a great resource for me, they will come to job sites and consult on lighting plans, recommend lighting options and guide you to the best options for your specific needs. They are knowledgeable about the current trends in lighting and how best to implement these trends into existing spaces. Sanford told me that Crystal is popular at their store. 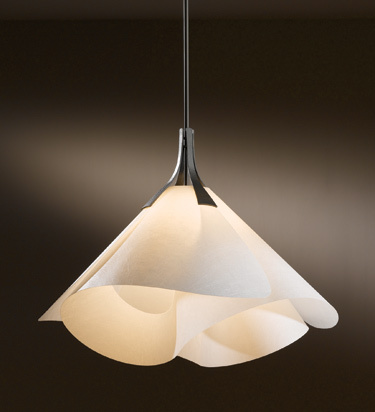 I have always been very happy with the service and products that I have purchased from Fogg Lighting. I am even using them for projects out of state…They will be providing the lights for a new project I am starting In Washington, D.C.! What visual activities are going to happen in the room, reading, cooking, entertaining, sleeping, grooming, etc. How to enhance the room decor. How the lighting will affect the mood and atmosphere of the room. How to create a safe and secure environment in the room. Not providing enough light to do tasks, especially in the kitchen and bathrooms.Improperly locating recessed lights. Allowing a third-party to dictate lighting needs. Having unrealistic expectations of what can be achieved with a limited lighting budget. Waiting until the house is built before deciding on a lighting plan. I asked Sanford what the most popular lighting companies were. He gave me the following list! These silver pendants are amazing! I adore them and so does the home owner. 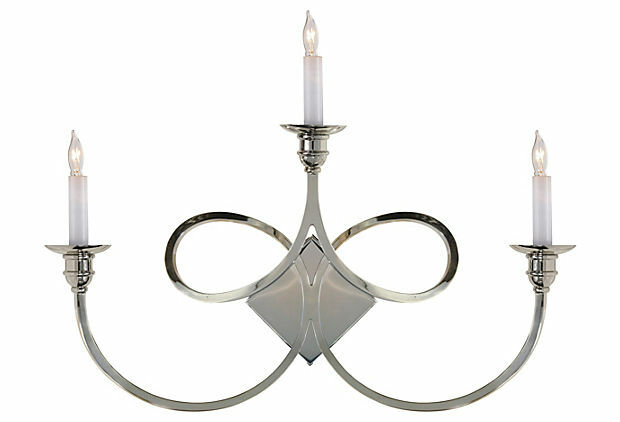 Sconces do not have to be boring, these are fantastic. We used this in a two-floor entry it looks like a piece of sculpture. 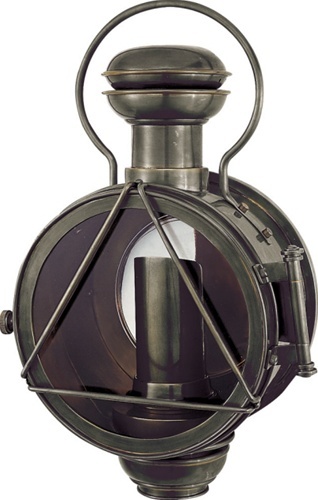 This is a unique exterior light; do not keep up with the Jones…one up them! 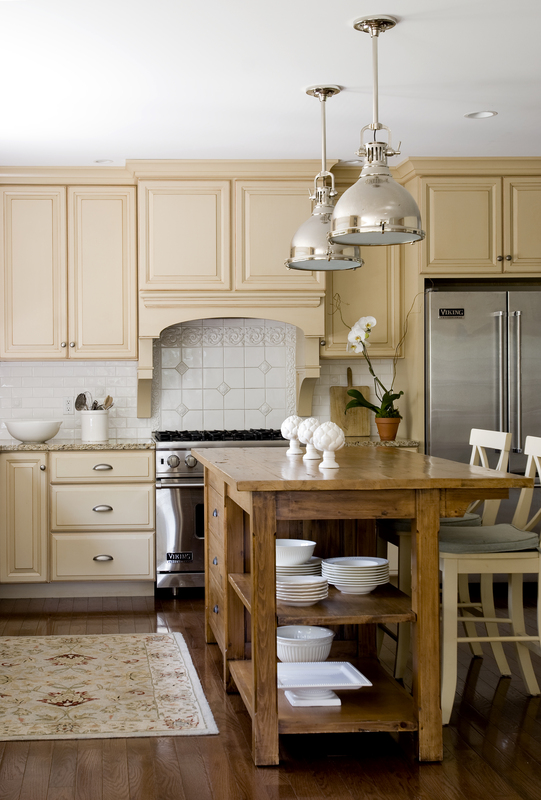 This pendant is trendy but classic…love it! Bell Jars are very big in New England, they never go out of style. 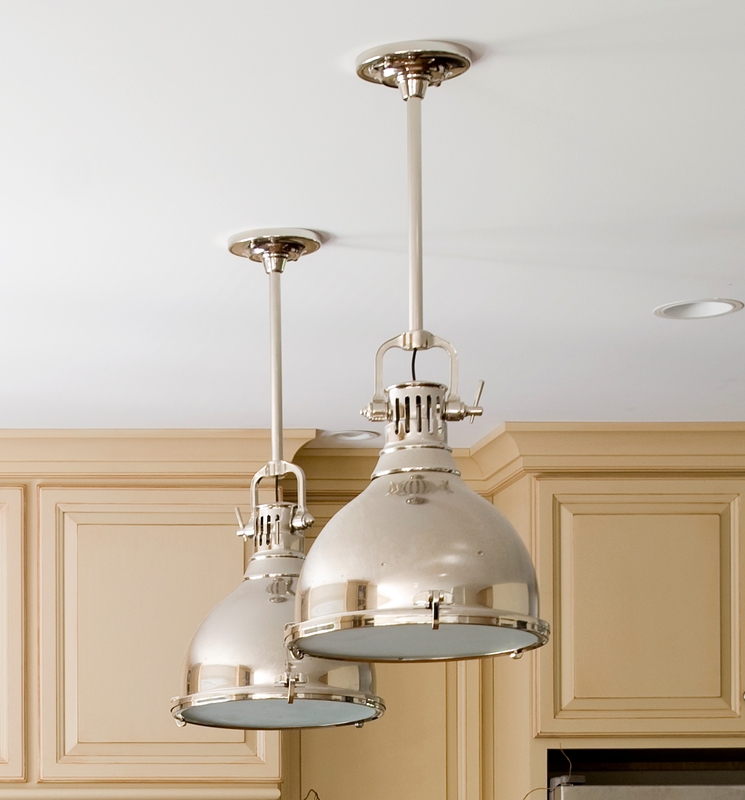 There are so many wonderful options for lighting your home. Lighting is something that you do not replace once you have installed it. Make smart choices, take your time and seek the advice of a professional. I like www.fogglighting.com, but if you want a local option ask your contractor for suggestions. If you are not already a part of the Celia Bedilia family, click on the follow our blog button. Are there any light companies you like that we should know about? If you have a lighting dilemma write to me and I will help! Thank you for your comment I did my site myself.